**The ultimate visual history paying tribute to one of punk’s most iconic bands ** Formed in 1977, the Misfits deeply influenced the genres of punk rock and metal alike by blending their music with horror film themes and imagery. This is their visual story as told through the original ephemera that helped define their legacy. 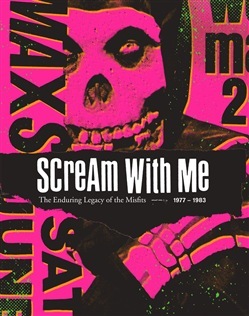 Scream With Me spotlights the band’s iconic and influential album and single art, fan club merchandise, original posters, show flyers, and one-of-a-kind, never-before-seen rarities, culled primarily from the extensive collection of archivist Umberto D’Urso. Additionally, the book prominently features insightful contributions on the band’s legacy from members of Metallica, Pearl Jam, Avenged Sevenfold, Ryan Adams, Dropkick Murphys, and more. 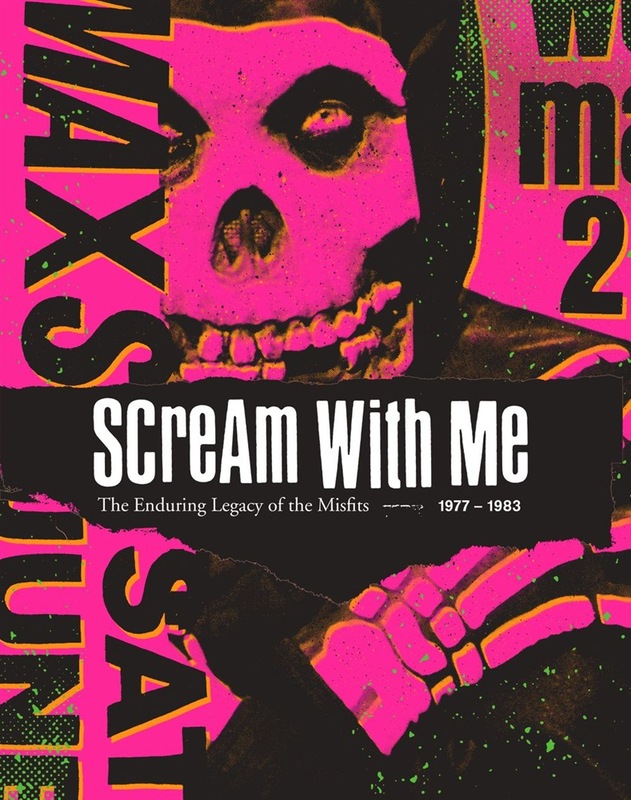 For more than 40 years, the band has had an inescapable influence on popular culture and Scream With Me is the ultimate tribute to the original, beloved Misfits era. Acquista Scream With Me in Epub: dopo aver letto l’ebook Scream With Me di Jeremy Dean, Tom Bejgrowicz ti invitiamo a lasciarci una Recensione qui sotto: sarà utile agli utenti che non abbiano ancora letto questo libro e che vogliano avere delle opinioni altrui. L’opinione su di un libro è molto soggettiva e per questo leggere eventuali recensioni negative non ci dovrà frenare dall’acquisto, anzi dovrà spingerci ad acquistare il libro in fretta per poter dire la nostra ed eventualmente smentire quanto commentato da altri, contribuendo ad arricchire più possibile i commenti e dare sempre più spunti di confronto al pubblico online.